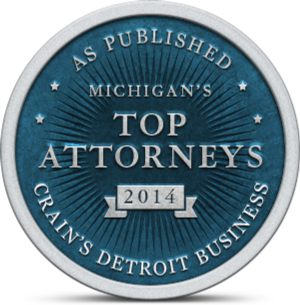 Susan Koval: Nemeth Law, P.C. 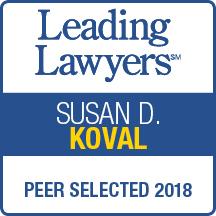 Ms. Koval focuses her practice on employment litigation and arbitration and has extensive experience counseling employers on the full scope of employment and labor relations subject matters. 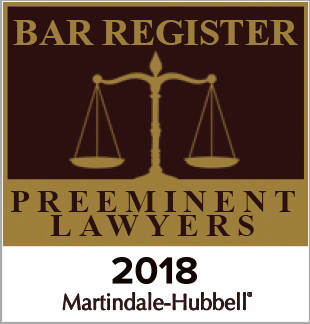 She utilizes a strategic, proactive approach to resolving workplace issues and aggressively defends employers against claims such as wrongful discharge, discrimination, harassment, retaliation, breach of contract, FMLA and wage and hour claims before federal and state courts and administrative agencies, including class action lawsuits. Her successful federal and state trial practice begins with an uncompromising attention to detail which has resulted in voluntarily dismissals by plaintiffs during or immediately following depositions, the entry of summary dismissals by trial judges, favorable verdicts for employers, and victories on appeal. In addition to an accomplished trial practice and the day-to-day counseling with managers and executive-level employees, Ms. Koval conducts workplace investigations and trains employers’ workforces - from entry level positions to high level executives and officers - on discrimination and harassment in the workplace and other employment issues. Ms. Koval has been a presenter or guest lecturer for numerous employers and organizations on a variety of topics, including employment law, personnel records, and tort law for educators.